In a series of investigative articles, several international media have raised serious accusations as of the reasons behind the recent surge of cannabis production and heavy drugs trafficking in Albania. These reports draw links between organized criminal networks and their collaboration with high level public officials of the Rama government. 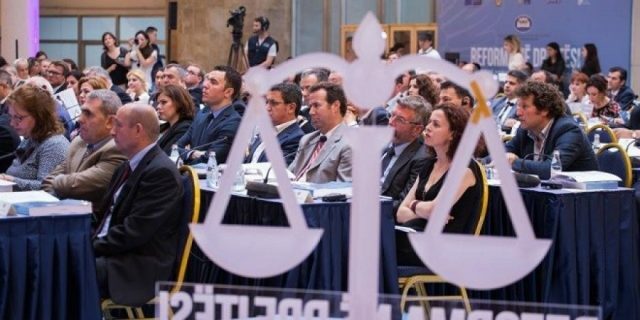 The findings go on by suggesting that Albanian organised crime has grown up to more lucrative activities and to heavy drug trafficking such as cocaine and heroin at a European scale. In addition to previous international articles that can be found via previous DP Updates (follow target=”_blank”>”link” ), during this recent week, three foreign media namely NewsWeek (US), Le Temps (Switzerland), BR24 (Germany) and OuestFrance (France) have published special articles dedicated to the Albanian unique criminal situation. 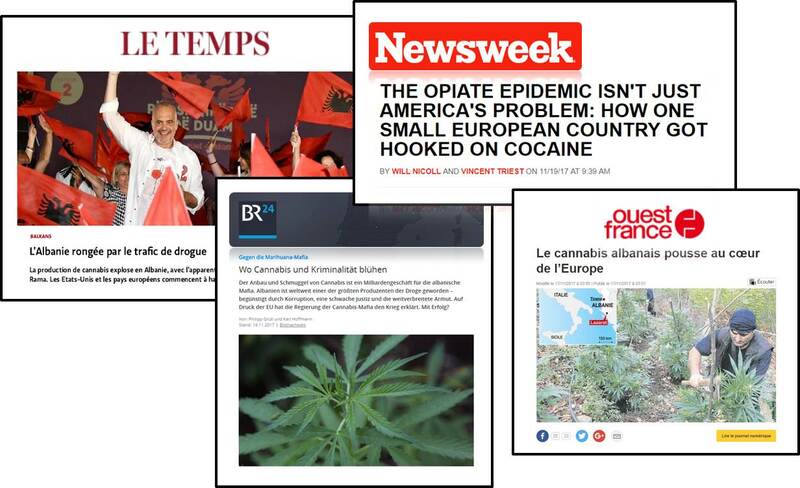 NewsWeek, in an “article” published on November 19, states that “Albania’s problem with narcotics is not only further entrenched but a cause for trans-national dismay. Small victories against cannabis traffickers have been overshadowed by the arrival of far harder narcotics like cocaine and heroin. Albania is not only the highest per-capita cocaine user in the world, but a significant European exporter. […] As the United States’ State Department observes in its 2017 International Narcotics Control Strategy Report, “Albania produces and exports significant amounts of marijuana, primarily for European use, and is a transit country for Afghan heroin and cocaine.” Europol concur. 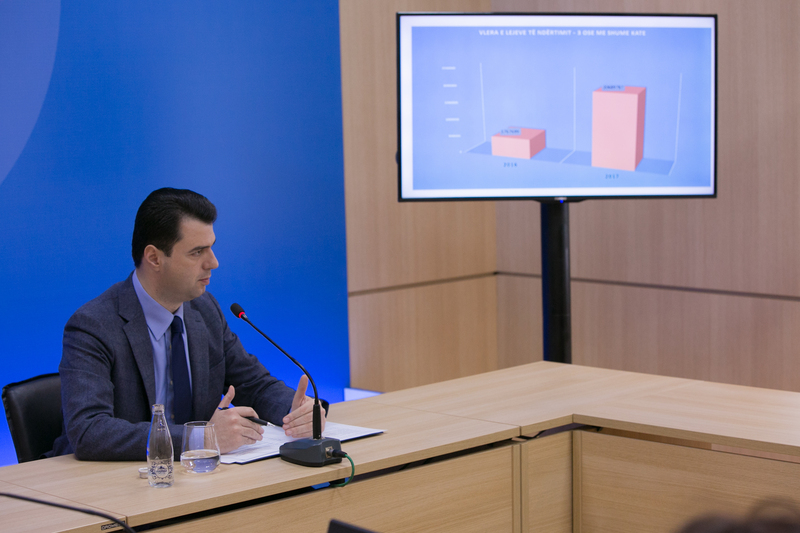 The agency’s 2017 Serious and Organized Crime Threat Assessment identifies Albania as not only the most important country for the cultivation of cannabis in Europe-but, unsurprisingly, “…the main source of herbal cannabis trafficked to the EU.  “The cultivation of cannabis is a multi-billion dollar activity for the Albanian mafia, at a time when the country has become one of the major drug producers in the word. Such production surge is made possible by corruption, lack of justice and poverty. Swiss newspaper Le Temps makes a very similar “description” of the country situation and the disparencies between government’s official declarations and the reality in the field. According to local journalists cited by Le Temps, close to twenty socialist MPs have strong personal links with criminal high level representatives albeit the law on decriminalisation was targeting their ascension into the National Assembly. 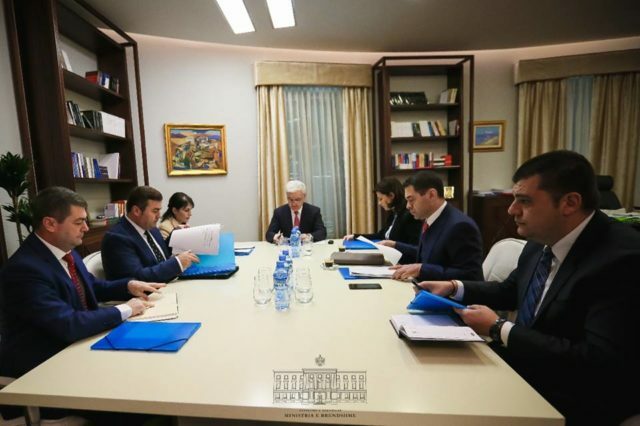 The example of current Minister of Interior Mr. Fatmir Xhafaj, who replaced former Minister Saimir Tahiri, is particularly striking as his brother is a convicted felon on charges of heavy drugs trafficking in Italy. The articles concludes by reminding that “The FBI has engaged itself to support and train a new special force dedicated to fight “organised crime”, but nevertheless, it’s still needed for these structures to be supported by public authorities. On October 30, 2017, the Head of the Albanian Secret Services gave his resignation”.